Listening skills are vital for business leaders. 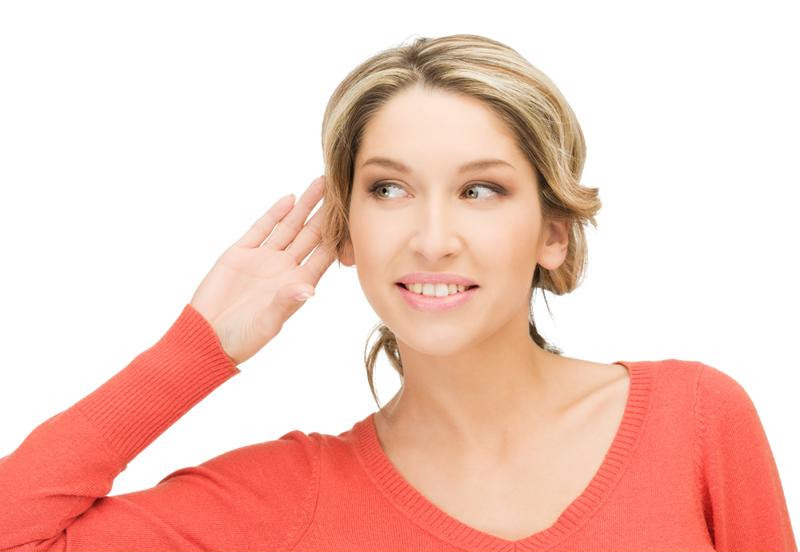 Here are a few tips for improving your listening capabilities. While listening is an auditory function, your movements and facial expression are a big part of the activity. Be aware of your stance when listening to others. Crossing your arms or placing your hands on your hips can be perceived as defensive, and these positions may cause the speaker to lose focus. Try to keep a neutral position. If you are seated, remove all barriers from between you and the speaker. You should also lean forward slightly to demonstrate that you are engaged. Additionally, keep eye contact with the speaker and try to maintain a neutral expression unless the conversation allows otherwise. One of the biggest mistakes leaders make is planning their responses while listening. Not only does this distract the listener from the conversation at hand, it ruins the communication. Most of what is heard is perception, and if a listener is already formulating his or her response, the perception becomes skewed. A good leader absorbs the full message with suspended judgment. If a response is required, he or she should take time to digest what has been presented to determine the best retort. Improving listening skills can make business managers stronger leaders. In a modern office, there are more than enough distractions to go around. The most prevalent of these is technology. Between computers and cell phones, screens tend to monopolize our attention. When entering a conversation, it is important for leaders to set aside technology and other distractions. This means no texting, no checking email and no answering phone calls when speaking with an employee. By focusing full attention on the speaker, the listener is showing respect for them and interest in what they have to say. Everyone has off days or moments when they simply are not in a receptive mood. If that is the case, business leaders need to recognize this in themselves and be prepared to move meetings or presentations. Being overly stressed, in a rush or foul mood can affect the way a person listens. If possible, managers should move engagements that require them to actively listen to a time when they are more receptive. When the speaker is finished, one of the best ways leaders can demonstrate that they have been actively listening is to ask relevant questions. This practice not only shows the speaker that the manager was engaged, but can also lead teams to an even deeper understanding of the subject matter. Business leaders should keep in mind, however, that all questions should be kept until the end or asked after the speaker has invited them to avoid interruption. By improving their listening skills, business leaders may see improvements in many aspects of their organization. They could form stronger bonds with employees and coworkers, improve the levels of respect in the workplace, encourage idea generation and innovation and more. The advice above may help managers find that their listening abilities are better than ever before. MasteryTCN has a number of e-learning courses to help leaders build the skills needed to help their teams reach their goals. If you are an employer looking for training content, contact us here for information on how to get MasteryTCN courses for your LMS. This entry was posted in Professional Development, Training News and tagged communication, communication skills, employee development, listening. Bookmark the permalink.